The Baton Rouge rapper has been extradited to Baton Rouge to face the charges after being taken into custody by U.S. Marshals at a show in Austin, Texas in November. 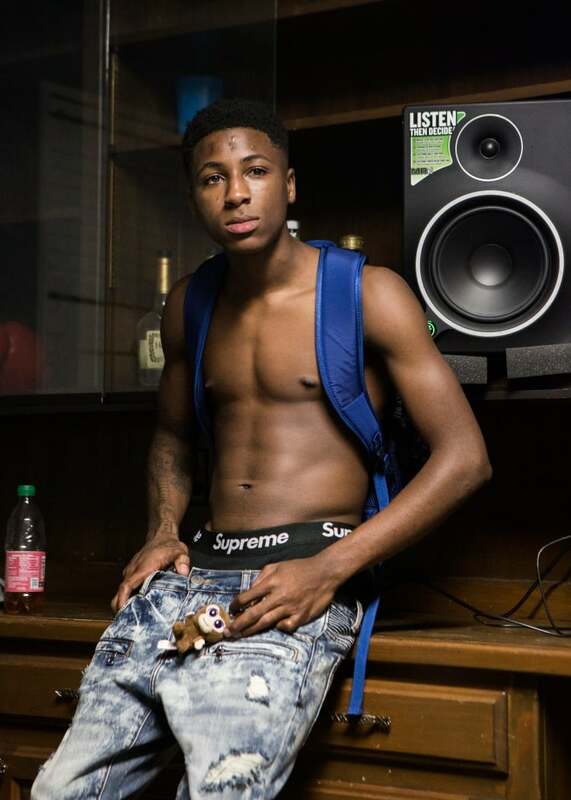 On November 28, 17-year-old Baton Rouge rapper NBA YoungBoy was arrested before a scheduled performance in Austin, Texas. Video from the incident shows U.S. Marshals entering the venue just before the performance and records from the Travis County Sheriff's Office stated that YoungBoy, real name Kentrell Gaulden, had been booked and was awaiting extradition to another jurisdiction. 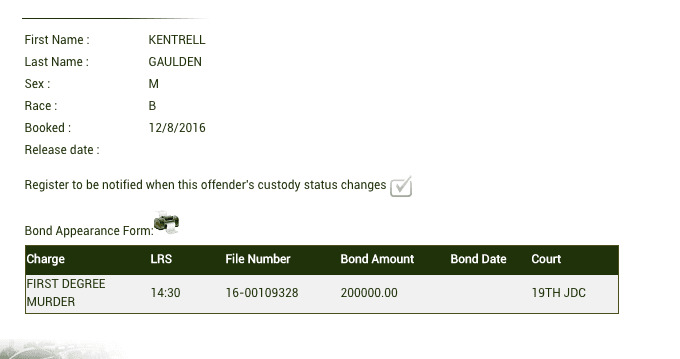 A representative from East Baton Rouge Parish Prison confirmed to The FADER on Thursday that Gaulden had been booked and is being charged with two counts of attempted first degree murder and being held on $200,000 bond. He also has an arrest warrant in East Baton Rouge Parish Juvenile Court. An arraignment date has not yet been set. NBA 3Three, a rapper who referred to Gaulden as his "brother," told The FADER that the charges were built on "false facts," and that the rapper's name would soon be cleared. Louisiana is one of nine states in the U.S. where 17 year olds can be charged as adults. In June, Governor John Bel Edwards signed the Raise the Age Act into law, declaring that "juvenile offenders, including 17-year-olds, are placed in an age-appropriate setting" when being tried. However, the law still allows prosecutors to try 17 year olds as adults "when deemed necessary." If convicted of attempted murder, Gaulden could face life imprisonment without the possibility of parole.